A foundational game programmer Corrinne Yu who had been working for Microsoft since 2008 has quit Microsoft Studios to join Naughty Dog, the developers of Uncharted and The Last of Us – says her LinkedIn and Twitter profile. If you dig deeper in to the portfolio of Corrinne you will find that this was not just another catch, Sony Computer Entertainment has pulled off a key player. 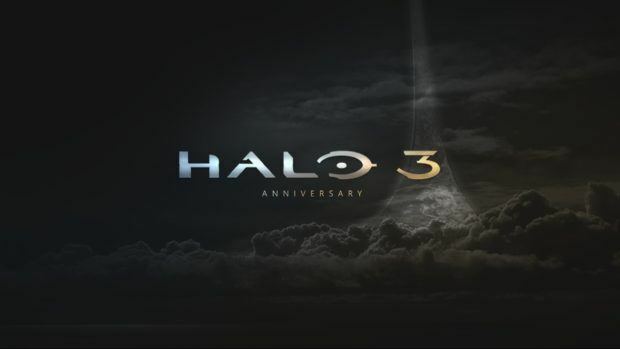 Yu was hired as the Principal Engine Architect at 343 Industries after it took control of the Halo franchise after Bungie. During her time at the studio, she has been responsible for key developments including the lighting, facial animation and other new technologies that were used in Halo 4. A researcher on top of that, her work for lighting in Halo was filed for patenting by Microsoft too. The fact that Naughty Dog now has Corrinne Yu on their graphics coding deck surely means a lot for the much awaited game, Uncharted 4. Indeed the “(graphically) big jump” that they were talking about is evident now. Her Twitter page shows a tweet telling that she is enjoying working with the PS4 graphics and satirically, she is relieved that she is out of the Windows 8 – I wonder why she says that. We wish her all the best for the next ventures and expect something rewarding from the titles she will be working on with Naughty Dog.